Summer is finally here, hooray! We are so ready for a vacation and we can't wait to hit the road and travel down to one of our favorite beaches. 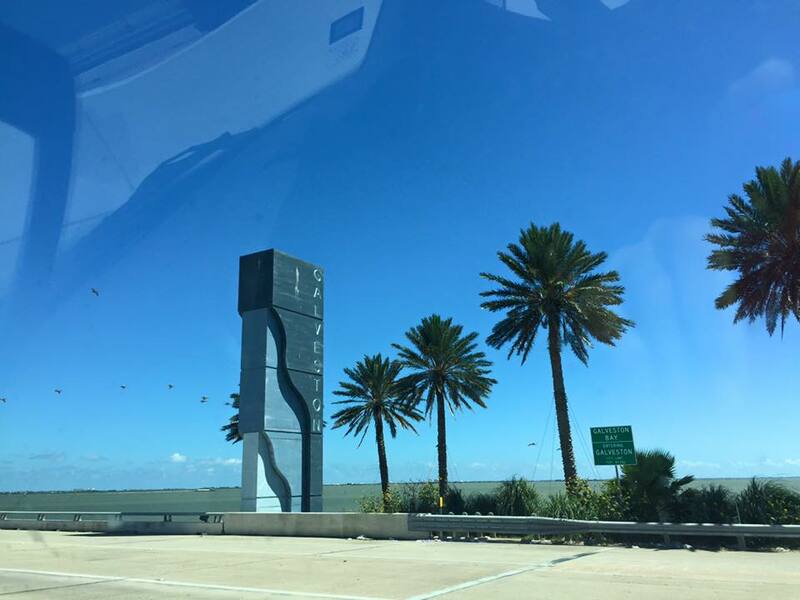 Galveston, Texas has become our summer fun spot, I grew up vacationing here with my family and now me and my children have enjoyed quite a few summers here! 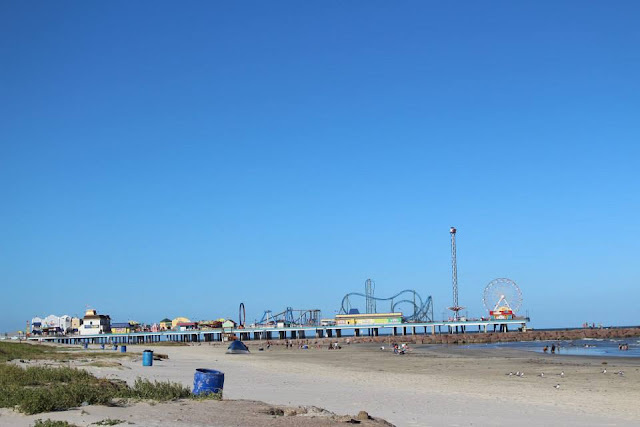 There is so much to do in Galveston, it's so family friendly! My children love just hanging out at the beach, building sand castles and splashing in the waves! From restaurants to festivals, shopping, live music and more - there is something for anyone and everyone! This summer we are celebrating my 30th birthday in Galveston and I can't wait! 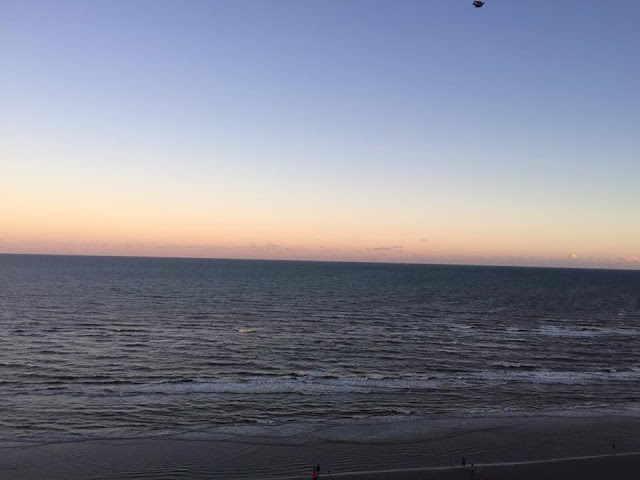 I'm so excited to put my toes in the sand, we are staying at a the LaQuinta Inn & Suites right on the seawall, we've stayed in beach houses and condos before as well, it's always a pleasant experience when we visit Galveston! The seafood in Galveston is amazing, that's all we want to eat when we visit! Some of our favorite family friendly restaurants are The Spot - Island Famous, Bubba Gump, and Fish Tales! 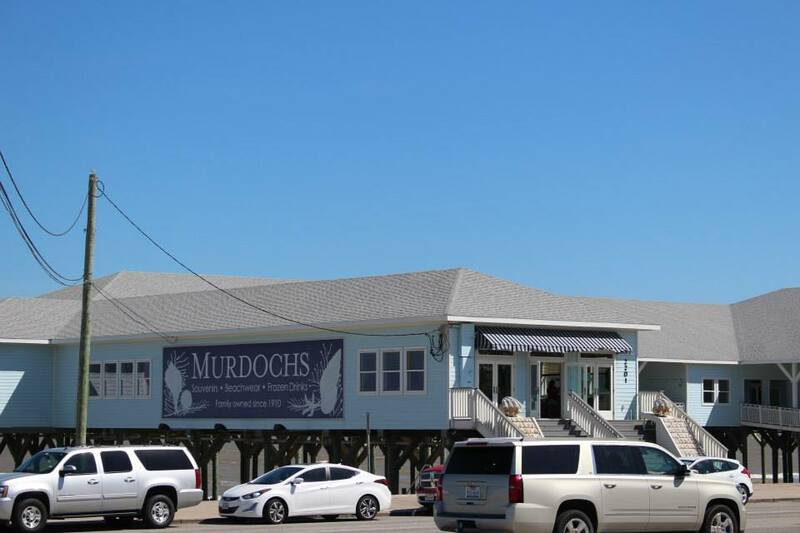 When we've stuffed our selves full, we typically hit the beach for a stroll or do some shopping. While there is plenty of seashells, sand and ocean for all of your excitement, there is also Pleasure Pier! You can see the pier from miles away, it has rides, amusements, dining, shops and more! I could spend an entire day just hanging out here, it's so much fun for kids and adults! We are adding a new stop to our summer vacation this year, Schlitterbahn Waterparks is calling our name! From pools to water slides, the wave lagoon and more, this park has fun written all over it! It's the perfect way to spend a day with your family, we've never been so we can't wait to see what all the excitement is about! Of course don't forget to slow down between all the fun and sand and enjoy the breath taking sunsets, Galveston has plenty of them! So are you ready for summer? What family vacations are you taking? Make sure to pack sunscreen and beach towels! You can follow me on Instagram (#TheStoryOfThree) for all of our summer adventures!